6 April 2011...I was about to tee-off at hole #16, DGCC, when I heard a familiar sound. The other 3 'kitchen-cabinet members' were asking what was that sound because they have never heard it before. Confidently I told them that it was the sound of a remote-controlled plane (RC plane). And I was absolutely right. There, flying above us was the aircraft. Well...It reminded me of an incident during my flying days at No 3 Squadron, RMAF Butterworth, way back in the late 70's . What else if not the unforgettable Ops Selamat Sawadee. I was flying a casevac from the ops area to be offloaded at the 'Polo' ground, Penang General Hospital (an open space in front of the hospital). There was a big crowd at the 'padang' with an ambulance and reception party waiting for the casevac. As I was approaching to land, suddenly I saw this miniature aircraft climbing head-on towards me! I had to execute an overshoot to avoid an airmiss. On the second attempt to land, again, the 'pilot' wanted to challenge my Nuri. Another overshoot. Of course I could proceed to land because I didn't think the RC plane posed any danger whatsoever to my Nuri. It's downwash alone was enough to blow off the RC plane out of the airspace...but just to be 100% sure! I had no way of informing the Army personnel on the ground to tell the pilot to land his aircraft. He could be anywhere on the ground. On the third approach, the culprit still did not show any sign of giving up. Instead he sent his aircraft to 'attack' my iron bird. Well...I had enough of this stupidity and I was determined to land so that the casevac would be given an immediate treatment. I was not going to deprive the poor soldier of his right to get medical attention just because of this irresponsible rakyat. The aircraft was climbing towards my Nuri and before it could reach within the radius of the rotor blades, I saw the aircraft disintegrated in the air and its parts plummeted to the ground. 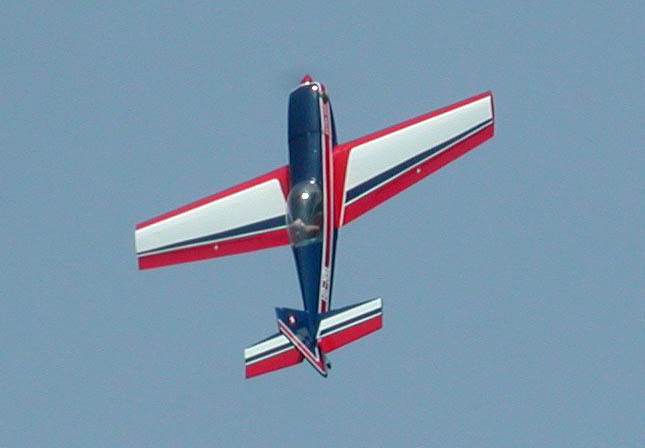 The RC plane could never have withstood Nuri's downwash speed of about 60 knots, let alone the aircraft speed. Served him right. Frankly, I was expecting to be confronted by the pilot to lodge a complaint or something to that effect. In fact, I would love to see who he was because I wanted to tell him that he was endangering an aircraft and all the people on board. And also, obstructing a government official from performing his duty. Unfortunately, nobody came forward. After offloading the casevac, up...up... and away to Kroh. Padang Polo,Hospital Pulau Pinang sinonim dgn casevac akibat booby trap atau kena tembak dengan musuh di kawasan ops. semua nya hanya tinggal kenangan dan diharapkan peristiwa sebegini tidak berulang kembali. Terima kasih. Satu lagi...potong kaki/tangan sinonim dengan HPP. Betul tak? Hanya orang pernah melalui apa yang saya cerita memahami 'lingo' yang saya gunakan. Kita hanya mampu berdoa kepada Allah agar rakyat Malaysia tercinta ini tidak perlu mengalami keadaan seperti di suatu ketika dulu. Tumpang tanya, kenapa kita menggunakan Kroh sebagai 'air base'? Maksud saya, bukankah Butterworth dan Alor Setar juga tidak berapa jauh? Terima kasih kerana melayari blog saya. Pertama sekali, Nuri tidak beroperasi di Alor Setar dan saya tak pasti flight time dari AS ke Kroh. Penerbangan dari Butterworth ke Kroh ialah lebih kurang 30 minit. Peranan utama Nuri selepas 'troop deployment' ke kawasan operasi ialah untuk membuat penerbangan casevac/medevac/bodevac. Ini kerana melibat hidup/mati warga tentera kita. 30 minit penerbangan ini boleh menyelamatkan nyawa. Resup tidak menjadi masalah kerana dijadualkan oleh pasukan keselamatan. Casevac disebabkan terpijak jerangkap samar atau diserang hendap oleh pengganas komunis (KP) di'jadual'kan oleh mereka. Speed is essential especially to save lives. Kroh, sebagai Forward airbase dan Tactical HQ untuk pasukan yg beroperasi di sempadan atau operasi di daerah Thailand. 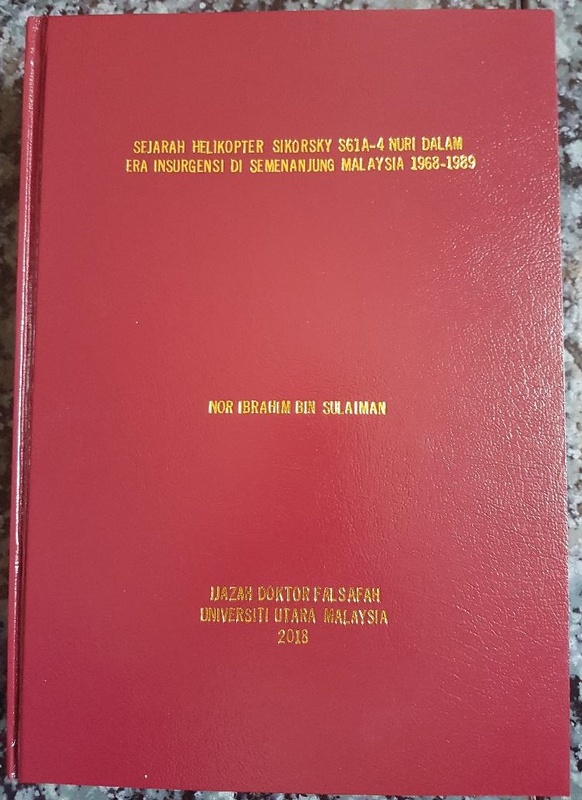 Tuan, mungkin RC aircraft itu satu lagi attempt oleh CT sympathiser untuk mengganggu flight tuan kot? ?